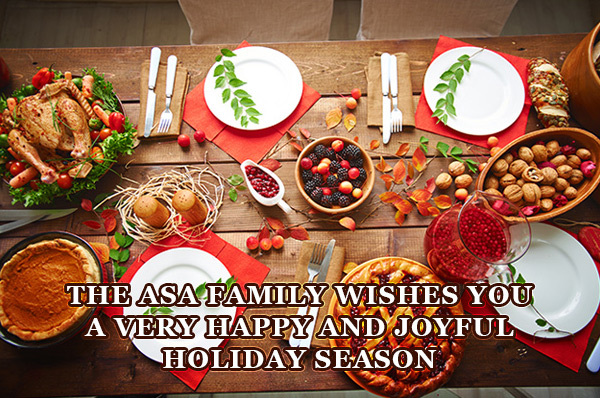 The ASA family wishes you a very happy and joyful holiday season. We are proud to continue our “Trademark of Quality” that ASA Shapiro launched in 1952 with our commitment to serve and beautify residences and businesses of Southeast Michigan. Thank you for your continued trust, referrals, loyalty, and friendship. We appreciate you allowing us into your homes and lives.